Happy April! 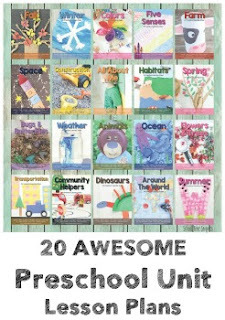 It is National Poetry Month! 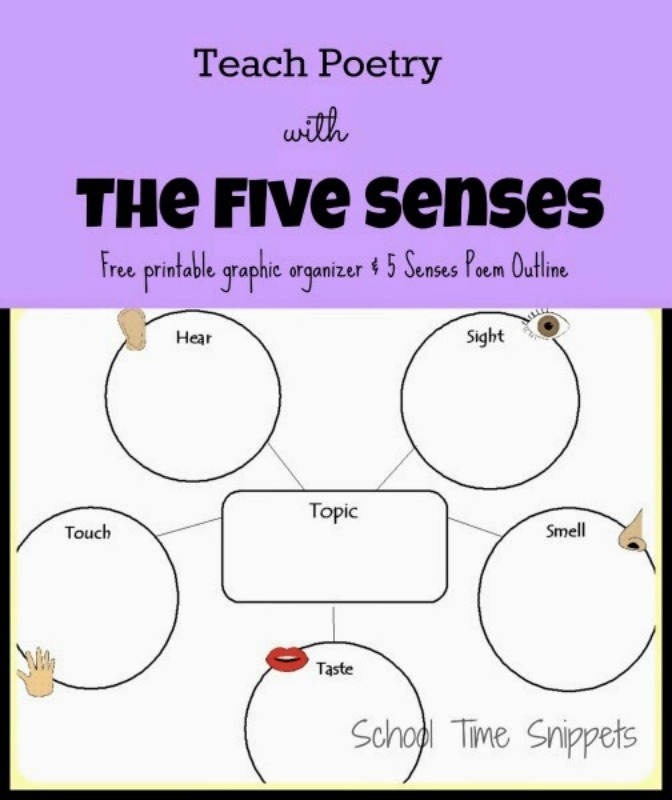 Introduce your child to poetry with this simple Five Senses Poem Graphic Organizer and poem template. There are many different types of poems being highlighted during this celebration and today we are exploring poetry using The Five Senses. Writing poetry is about creating visual images and understanding that words have meaning. What better way to be descriptive than to incorporate and explore a topic than with your Five Senses-- touch, taste, hearing, sight, and smell?! A five senses poem follows a very simple outline of choosing a topic and then describing it through your senses. If this is your child's first time writing a poem using his/her five senses, pick a subject that is tangible, like a piece of food. My kiddos love working, I mean... learning, when food is involved! I grabbed a bag of M&M's and invited my 3 and 6 year old to explore them using their five senses. I created a graphic organizer to help sort through their observations and to encourage my 6 year old especially to be descriptive and look beyond the obvious. Ask: Pretend I have never seen or tasted an M&M, how would you describe it to me? I see colors red, yellow, green, blue. I hear a crunch sound when I bite on it. I feel small, round, circles. Afterwards, I had my son write it on our Five Senses poem outline and draw a picture. I wrote and helped my 3 year old daughter with "I hear" and "I touch" and also had her draw a picture. A Five Senses poem is a great way to introduce poetry. There is no "right" or "wrong" way to do this poem as it is dependent on one's experience, which differs for everyone. It is simple, encourages one to be descriptive using adjectives and expands vocabulary. A Five Senses poem does not have to rhyme and is easy enough to involve children of all ages and skill levels. Will you be using your Five Senses to explore poetry today? 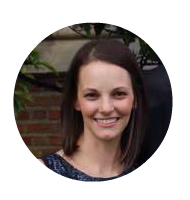 I've included the graphic organizer I created and the Five Senses outline for your child to use, too! Enjoy!